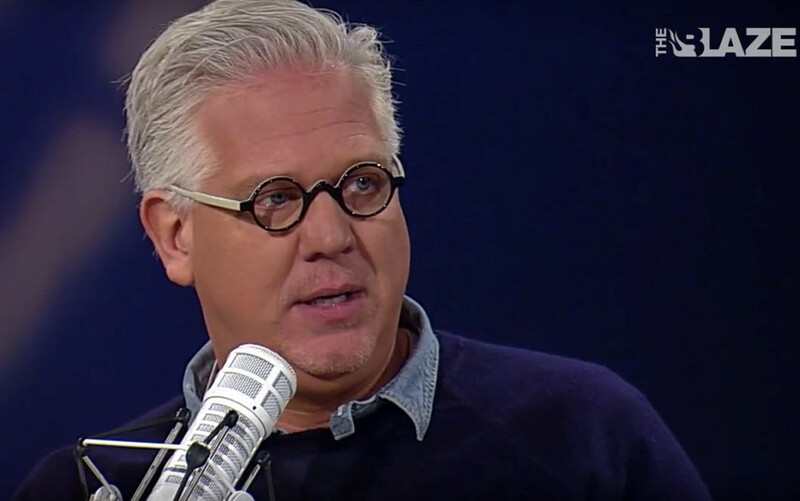 Glenn Beck launched The Blaze, a conservative news site, in 2010. It did incredibly well and by October 2014 it had 32 million unique visitors a month. Today though it manages just 8 million a month. The website’s New York newsroom has been shut down and staff are being asked to work from home. In fact, they’re being asked to make sure they don’t leave home. Travel and phone stipends have been eliminated. What happened after such a promising start? It seems to be failure of senior management. The infant company has already been through four CEOs – managing to go through two of them in one particularly bleak six month period. One of the former CEOs is currently fighting off a lawsuit alleging fraud and mismanagement. There has also been infighting about editorial independence versus aiding the conservative cause. The Huffington Post goes into details about what the website is doing to try to turn things around in the full article.